Over the past two months, I've bought quite a bit. And when I say quite a bit, I mean too much. There's more, too. I just bought those bits after I filmed this video. I have issues, we know this by now. 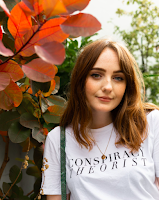 Anyway, I made a video to show you all the bits I got from charity shops, ebay, ASOS, choies, new look, primark, and way more. Too many more. What was your favourite piece from the video? Anything you're excited to see in an OOTD post? Let me know! 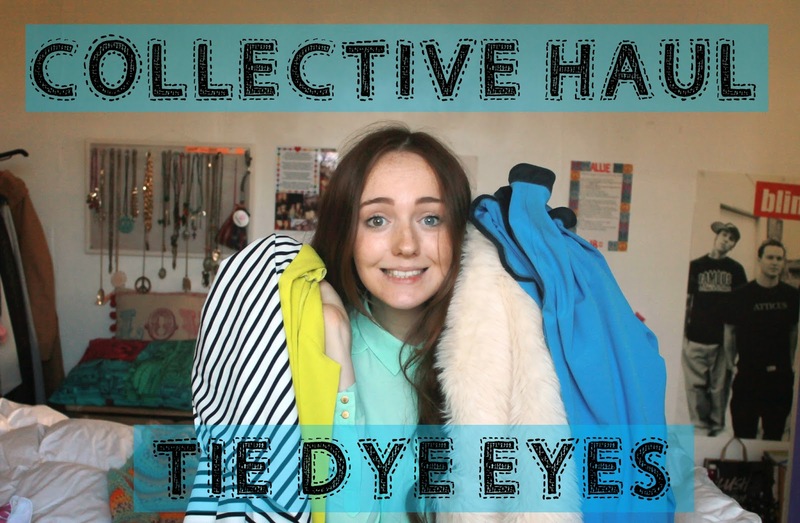 I love your collective haul / tie-dye-eyes - YouTube video. That first delicate looking black (silk with velvet embroidery?) top is beautiful. Blue Jean jackets are always nice for fall and Spring. The burgundy top is pretty. That fedora is cute. You have a lot of pretty rings. The scalloped trim and hems of the blue trousers is pretty. I also love the dark mauve crop-top at 9:20 of the video. What a huge collective haul with lots of pretty outfit pieces!